Uber and Ola are facing the wrath of their own drivers who are up in arms over remuneration being short of the lofty promises made. 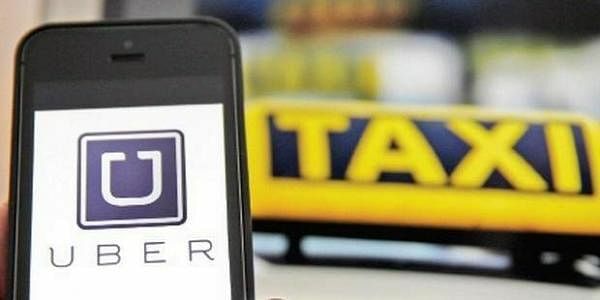 BENGALURU: When app-based aggregators Uber and Ola floated their services in the city, their biggest fear was facing a backlash from drivers of traditional taxis and autorickshaws whose businesses would stand to be affected. Their worst fears, though, weren’t realised. Today, however, they’re facing the wrath from an unsuspecting quarter - their own drivers who are up in arms over remuneration being short of the lofty promises made. Officials of Ola and Uber were unavailable for comment.